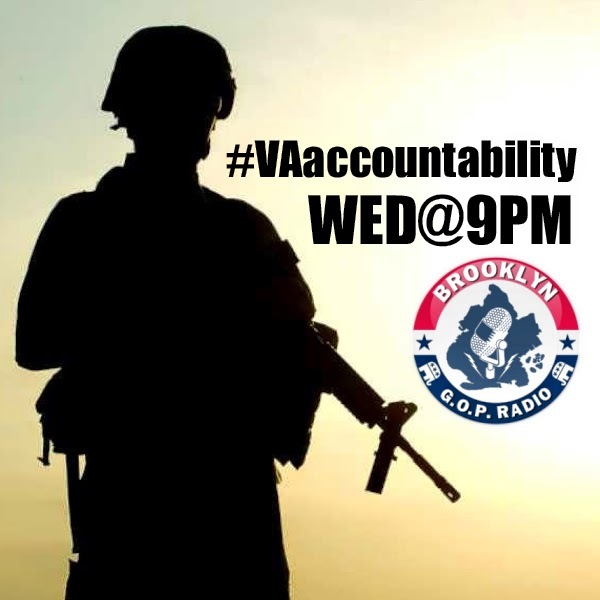 Brooklyn GOP Radio continues our commitment to bringing awareness to issues and challenges concerned our veterans. CLICK HERE TO TUNE IN LIVE ON WEDNESDAY. 1,892: That's the number of veterans and servicemen who have committed suicide in the past year. We are failing the best and brightest of our nation, some of whom have been in combat for over a decade in defense of our nation. Some more sobering numbers: A VA study from last year found that an average of 22 veterans commit suicide daily. According to a member survey conducted by the Iraq and Afghanistan Veterans of America, more than 47 percent of respondents said they knew a veteran who had attempted suicide after serving in Iraq or Afghanistan. On the show, we'll talk some hard truths with Concerned Veterans for America's Jessie Jane Duff, who served 20 years on active duty in the U.S. Marine Corps and retired a Gunnery Sergeant. Along with multiple overseas deployments and combat related exercises, "Gunny" provided logistical support during Desert Storm and the Iraq / Afghanistan wars. 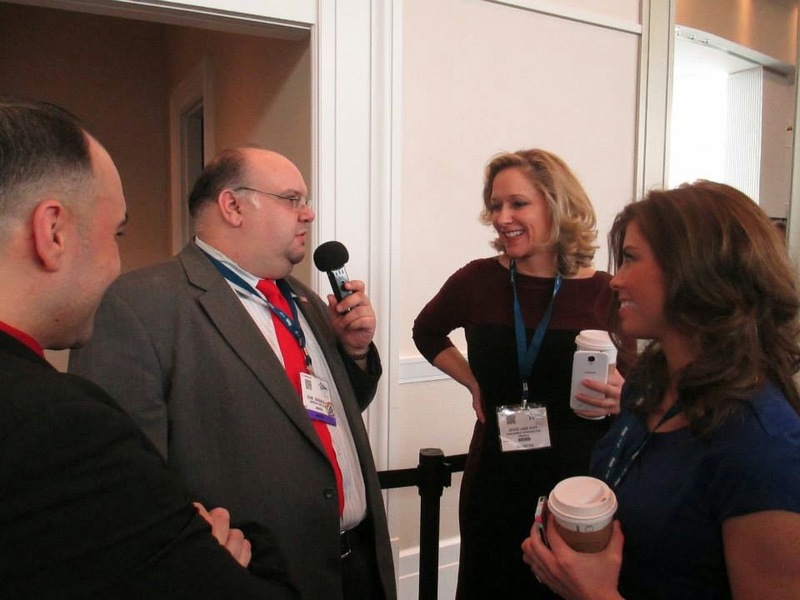 Jessie has been a guest on various shows on Fox News, MSNBC and CNN. Awful...just plain disgusting. The ONE thing the government should do right is make sure EVERY solider is taken care of when they return home yet, nothing but excuses and disappointment...This poor example of government management is exactly why many programs fail and will fail. From the healthcare system today to the VA, Reagan wasn't far off: government truly is the problem.